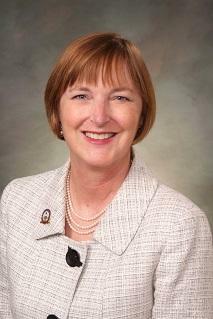 Former State Representative Mary Throne announced Saturday she is running for governor of Wyoming. A Cheyenne Democrat, Throne served in the Wyoming House for ten years, and as the House Minority Floor Leader for three of those. 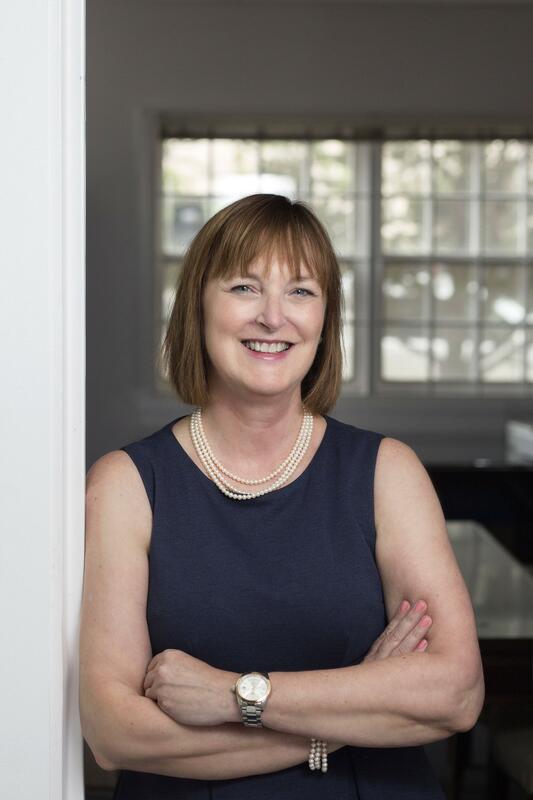 She was narrowly defeated by Republican newcomer Jared Olsen in the 2016 election after a contentious race. Throne said that election was a humbling experience. “I’m taking forward the message that I have to work even harder. We’ll work hard for every vote. We’ll travel around the state. And it’s a different election cycle, so I’m really looking forward I’m not looking to past elections,” said Throne. As governor, Throne said she would focus on breaking out of the state’s boom and bust economy. “I’ve been frustrated for a long time now because I just feel like Wyoming doesn’t take control of its own destiny, and that now is really a time for action. And you know, frankly I think I have the experience and the vision to bring people together and get things done,” she said. Throne is the first major candidate to announce a campaign for governor. The next governor will be chosen in the November 2018 election. Throne said she is announcing now in order to spend plenty of time introducing herself to voters around the state. Wyoming Republican Legislative Leaders say they plan to begin an extensive review of all state revenues and spending. 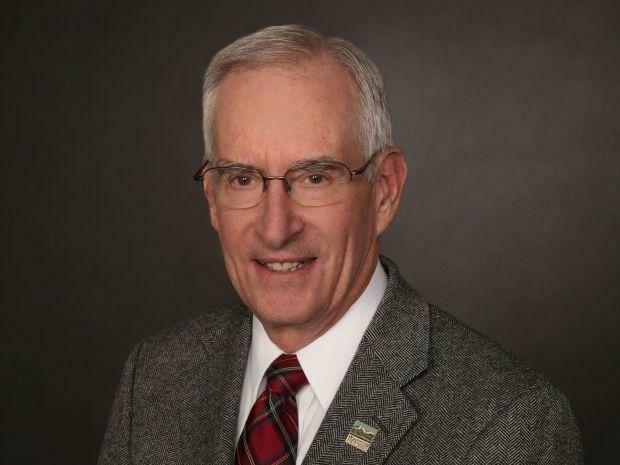 During his opening day speech to the Wyoming House of Representatives, Speaker of the House Kermit Brown says he and Senate President Phil Nicholas will embark on a rigorous look into Wyoming’s budget picture called Vision 2020.